Aldeburgh Carnival Film and Slide Presentation of the past 70 Years of Carnival. The Olympic Torch reaches Aldeburgh! The Olympic Torch reached Aldeburgh yesterday and despite the rain there was a great turn out for the event. It was great to see lots of the local school children also being given the chance to get involved with London 2012. In the picture is Sarah Corbett from the Stagecoach School of Music and Dance in Ipswich who ran with the torch. The team at The White Lion were also very proud to be given the opportunity to hold the Olympic Torch. 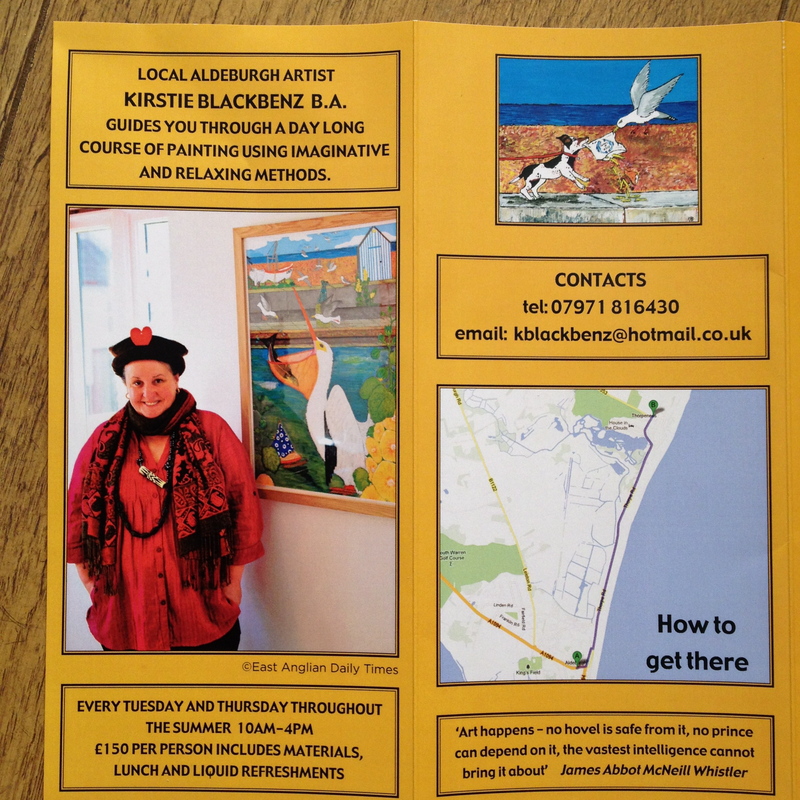 For news and events in Aldeburgh click here. An exploration of the cooking and other enthusiasms of the Cajuns and Creoles in Louisiana. With Marc Savoy, Paul Prudhomme, and other great cooks and musicians. Three-star chef Ferran Adrià is widely considered the best, most innovative and craziest chef in the world. Each year his restaurant El Bulli closes for half a year – time for Adrià and his team to retire to his Barcelona cooking laboratory to create the new menu for the coming season. Anything goes – except copying oneself. The route goes from Fort Green to outside The Suffolk (152). 4.30 from Fort Green – last run of the day arriving at The Suffolk just before 5pm. The route takes about 20-25 minutes. Everyone can get involved in this fabulous event – why not bring your children after school and catch the 3.30pm bus in. There will be fun balloons, music and lots of sweets and ice creams to enjoy!! The return of Moules et Boules! The White Lion in Aldeburgh is holding Moules et Boules, a charity boule competition, on 21 July 2012. The event is back by popular demand and sees teams competing in a knock-out competition to win a spectacular trophy designed by Dennis Pegg (the creator of the famous Scallop shell designed by Maggi Hambling on Aldeburgh Beach). The event starts at 12pm and spectators can enjoy a delicious BBQ and Moules of course to celebrate Bastille. There will also be a beer tent and french themed entertainment. 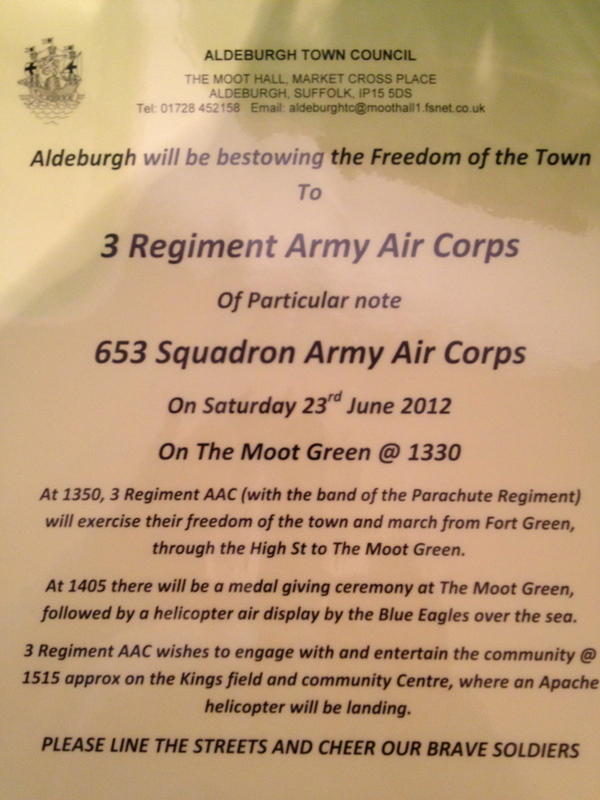 Moules et Boules will be raising funds for EAAA, RNLI and Aldeburgh United Charities. 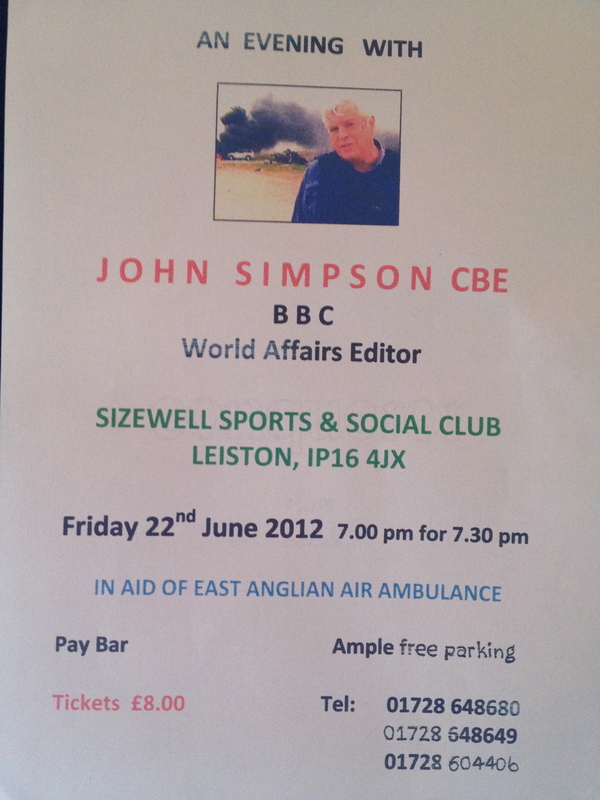 It promises to be a fantastic event so make sure you are there on 21 July 2012 outside the White Lion Hotel. Today I meet the beautifully talented and spirited artist Kirsty Blackbenz. 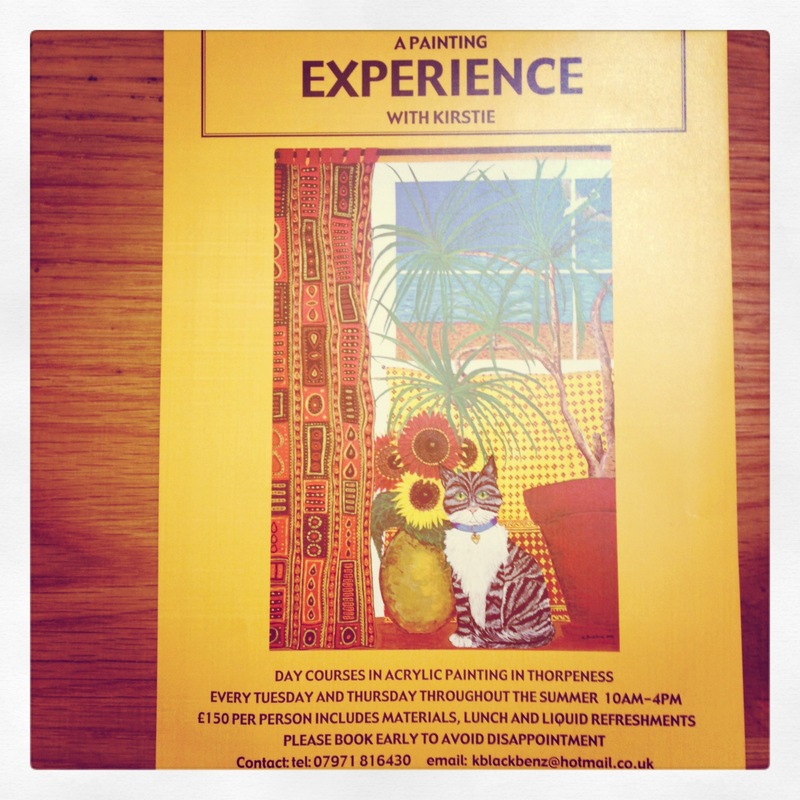 From the 3rd July 2012 she will be running artist in acrylic painting day courses for all ability levels every Tuesday and Thursday in the Tower Room of the Almshouses in Thorpeness. Courses start at 10am until 4pm and cost £150 for the day including lunch and drinks. Please contact Kirstie on 07971 816430 to book in advance, hurry as courses will be in high demand.